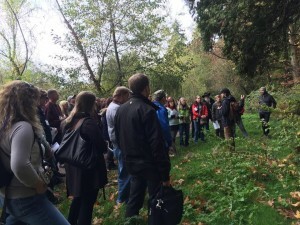 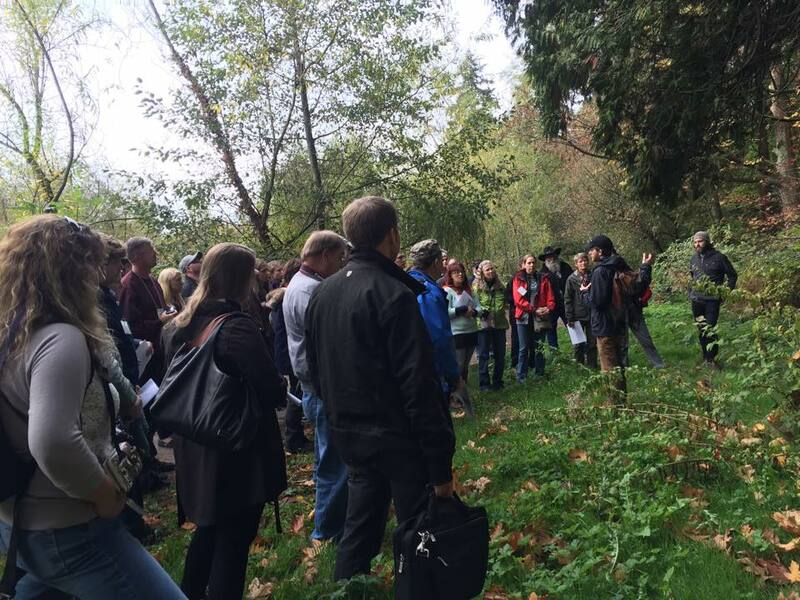 Last week, invasive species across the continent were discussed by land managers and stakeholders at the North American Invasive Species Association (NAISMA) Conference in Vancouver, BC. 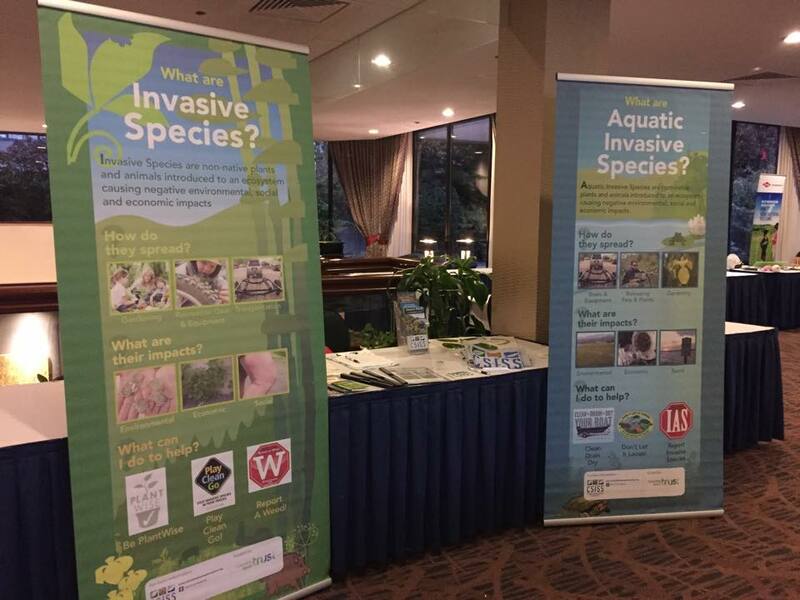 Our regional committee, the Columbia Shuswap Invasive Species Society was highlighted at the BC Feature Night of the conference. Some highlights of the conference included presentations on: tsunami debris that can act as a vector for aquatic invasives; “Don’t Let It Loose” school programs to prevent the release of invasive pets and plants from aquariums; the latest biocontrol research for controlling invasive plants; BC’s Weeds and Roads Workshops for highways managers and contractors; and new mapping programs, such as EDDMaps, to quickly report and control invasives.